There are so many styles for the exterior house. 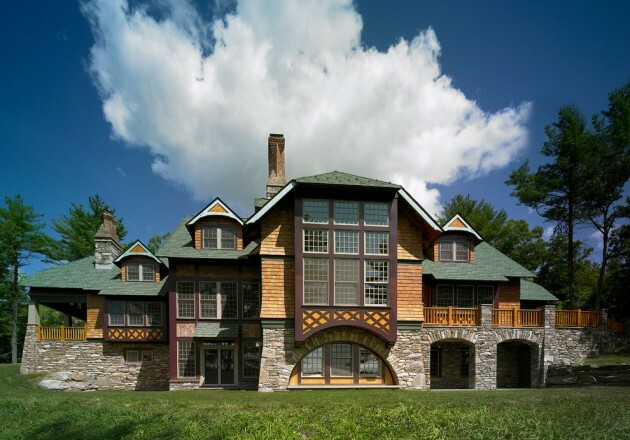 One of the popular style in the early 1900’s called Craftsman, it basically appeared from the Arts and Crafts movement. This style is the beginning of the new style from Victorian style, no wonder lots of people were crazy about this style. The craftsman style brings the fresh and simple looks, which is very different from Victorian style. This style is very popular of the durability and cosiness. 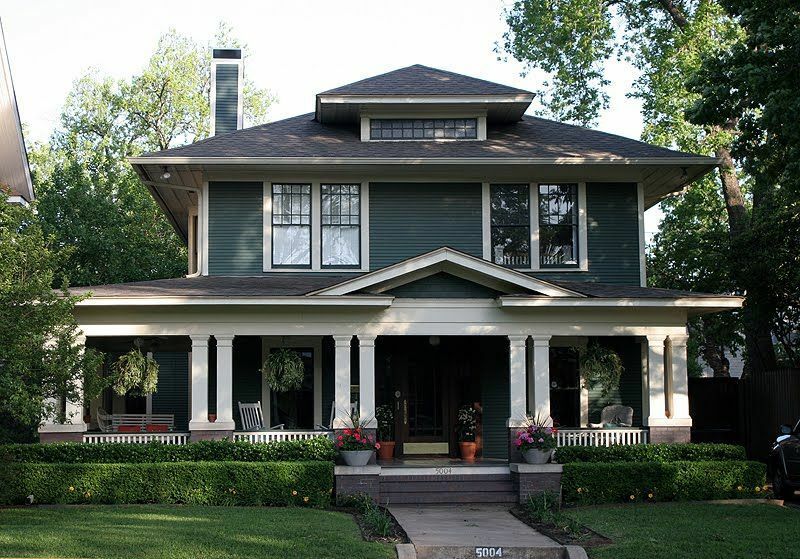 There are 4 types of craftsman style such as prairie style, mission style, four-square style, and bungalow style. Today in this article, you will see the list of stunning craftsman style home, take a look down below. Prairie style is inspired by the architect named Frank Lloyd Wright. The thing that made this model unique is the characteristic of the low roof. To know more about this style, take a look at the 4 examples below. The simple style of the prairie style house like this brings the homey cosy looks with the combination of warm colours of grey. Since the wood looks good with all different colours you may choose the door with the wood colour. Also, get the white windows to make it looks modern. This stylish looks of modern prairie style are very elegant. The roof of this house makes it looks strong and contrast. The two tones colour of bright tone in the lower and dark tone in the upper makes it looks perfect. The exterior design of this prairie style with stones is incredible looks gorgeous. The colour of the stone is very contrast against the dark olive colour. Of course, the roof colour makes it looks stands up and strong. The earthy calm tones like this definitely bring the cosy and close to nature atmosphere. The style of the all brick prairie style gives the rustic feels. The combination of the wood roof makes it looks really charming. 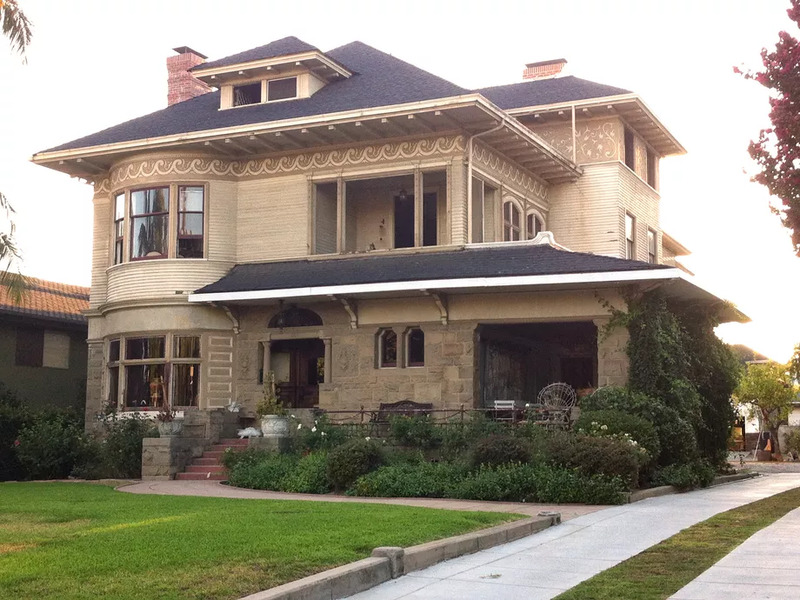 Mission style appeared in the late 19th century, this style brings the contemporary craftsman house. To know more about the style, check the list below. The simple style of the mission style brings the family-friendly looks. The classic triangle roof with the white window gives the character and personality to the house. 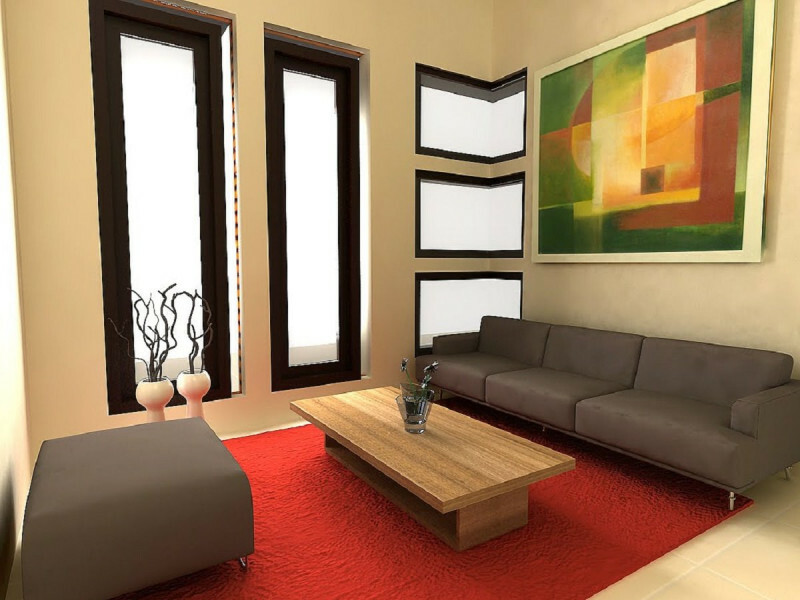 If you are searching for the house that feels like home, you should choose this style for your loved ones. Another choice for you, the mission style with this unique looks is incredibly adorable and friendly. The warm tones of the bricks combine with the yellow accent is definitely everything. Consider choosing another warm stone for your front door to give more accent. 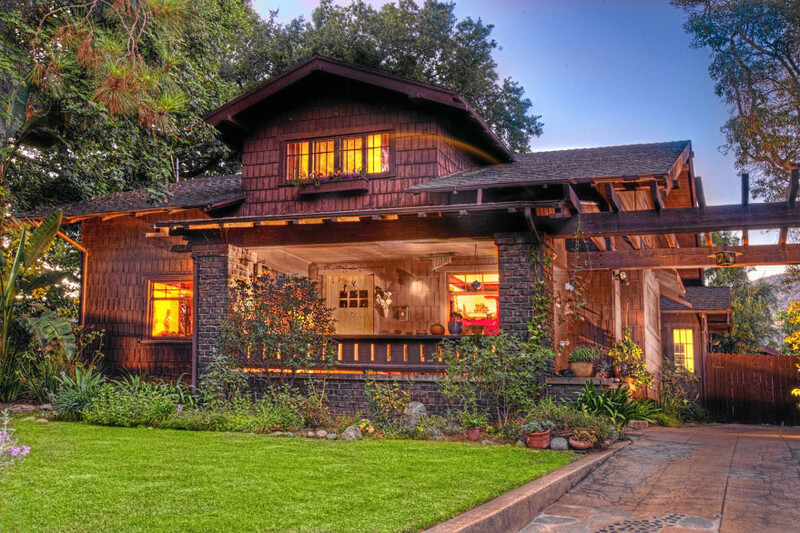 The style that comes in the late 19th century is this four-square craftsman style. This style is very popular of the square shape that brings the traditional looks combination from craftsman and prairie school. To know more about this style take a look at the list below. The classic looks of four-square house basically look like this. 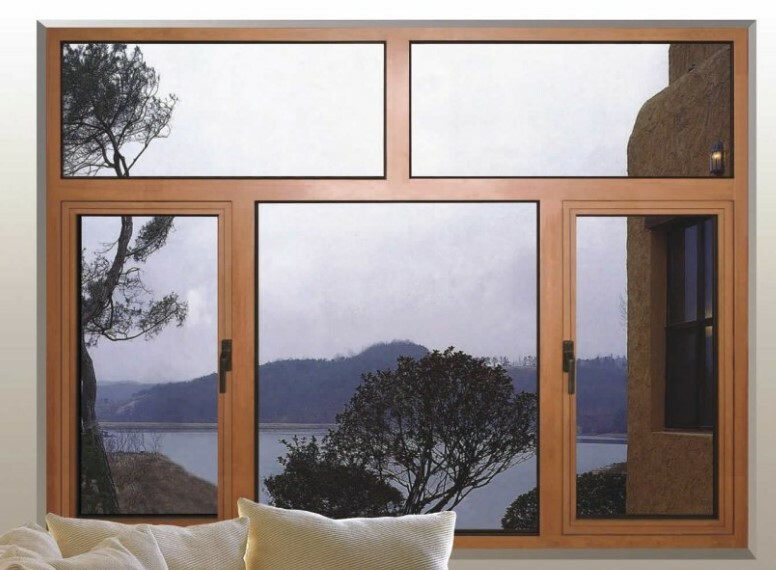 The warm tone of the exterior with the wood frames are the key. The warm tone combines with the white accents gives the balance perfect look to the house. It makes it looks traditional and modern at the same time. 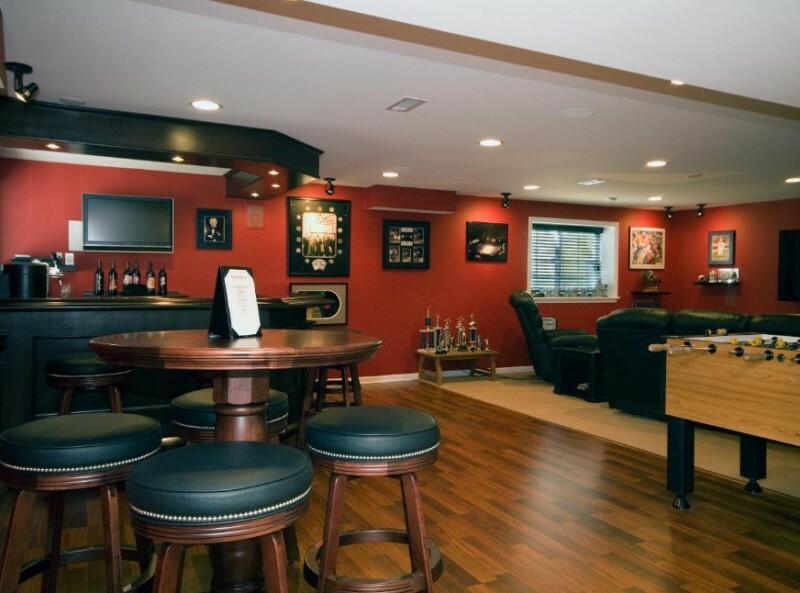 Inside the four square styles, the living room usually has the fireplace in the centre. The couches in the front of the fireplace are the typical traditional four square looks. Who says that you cannot combine the Victorian looks to the craftsman? Yes, the craftsman appeared after the Victorian era but the Victorian style always bring the elegant looks to the style. Combine them together can make it perfect in their own way. The detail of the pattern is very brilliantly made! The bungalow style house usually uses the stone and wide roof which one of the classic craftsman house. 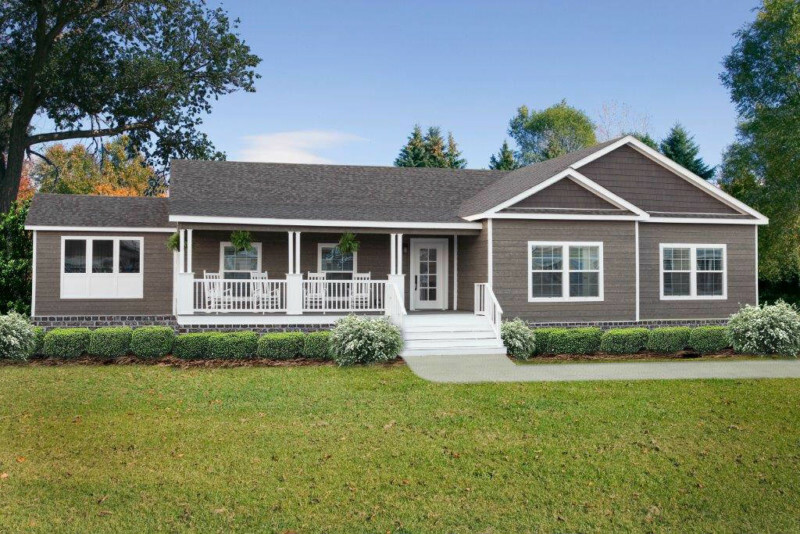 The bungalow style brings the cosy and suitable for your family to live in! The basic style of the bungalow is using the wood shingle as the roof to protect from the weather. They also use stone for their exterior like the front porch in the picture. They use the stone as the pattern of the exterior design. 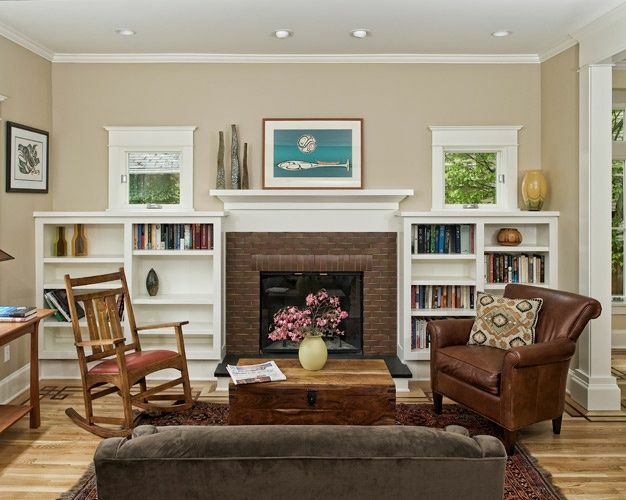 The interior design of the bungalow style usually looks like this, they involve the rustic looks for their interior. 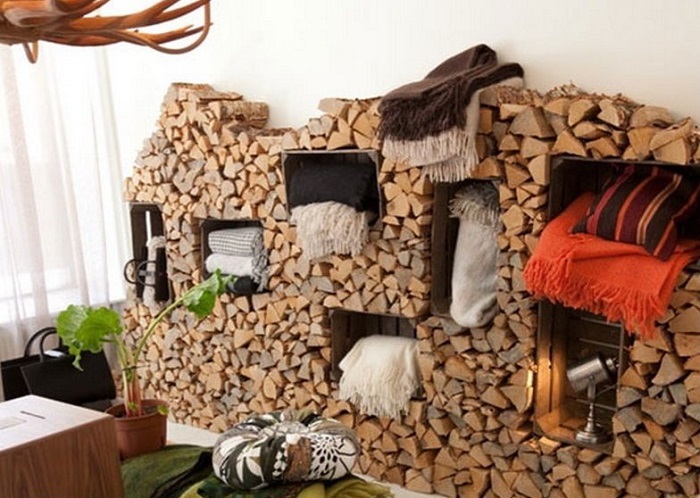 Definitely, use natural woods as the furniture and accents. Since bungalow style involves the brick as well for the exterior, we give another example of the bungalow style with the brick. The brick for the front porch decoration like this gives the pattern and accent to the house. 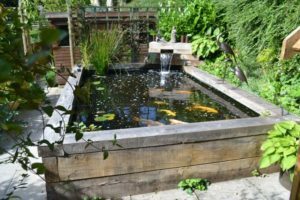 It gives the contrast looks from the bright grey and white colour of the front wall. 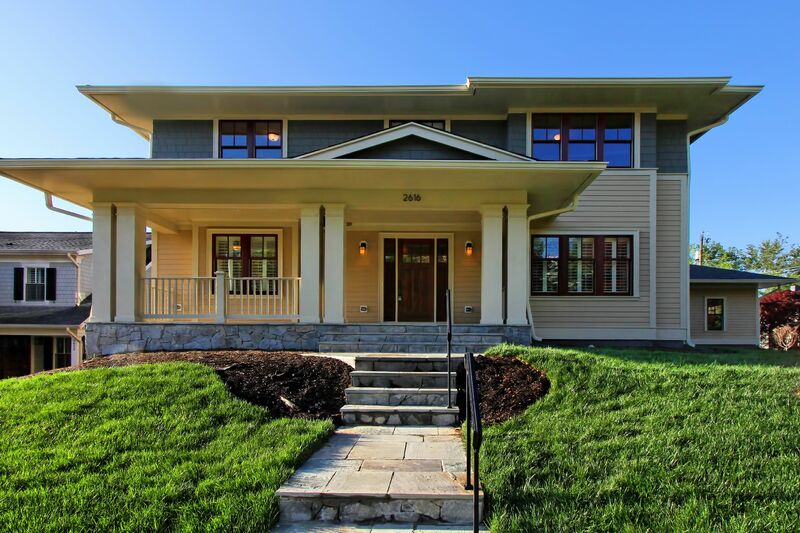 If you are looking for a luxurious craftsman style house, you may love this design. The large house with a spacious balcony is literally the dream house for a family. The accent of the stones brings the earthy style atmosphere to the exterior design. 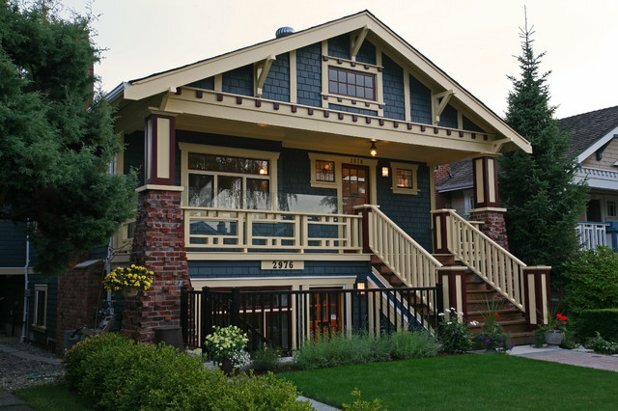 Some people love extraordinary unique looks for their style, if you are one of them, you may love this adorable style of craftsman house. The style like this always reminds you of the cartoons or films houses. The green bright colour is absolutely stunning and eye-catching. The yellow accent and the blue door just makes it looks completely perfect to the house! 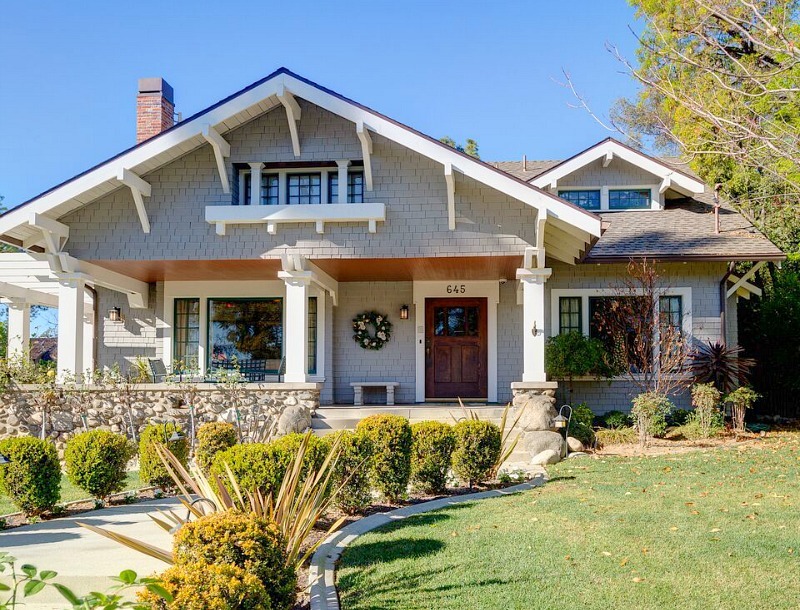 If you are looking for the perfect unique style of craftsman house, you may love this one! Absolutely gorgeous with the colours combination!